China has launched an anti-dumping probe against wine imported from Europe a day after EU announced levies on Chinese solar panels as tensions are increasing between the two major trading blocs. 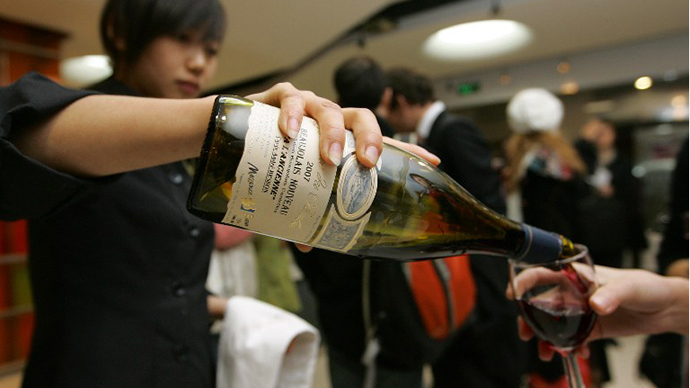 The probe into EU wine has been opened at the request of Chinese wine manufacturers, according to China's Commerce Ministry statement. "The Commerce Ministry has received an application from the domestic wine industry, which accuses wine imported from Europe of entering China's market by use of unfair trade tactics such as dumping and subsidies," Reuter’s quotes the government’s statement. "We have noted the quick rise in wine imports from the EU in recent years, and we will handle the investigation in accordance with the law," the statement says. It all comes as Chinese manufacturers are allegedly selling solar panels in the EU below cost in a practice known as dumping, which is said to be hurting European producers. "It has the potential to destroy an important industry in Europe if we don't act today,'' EU Trade Commissioner Karel De Gucht said. The Commission calculated the price of the Chinese panels sold in Europe should be 88% higher, the news agency reports. 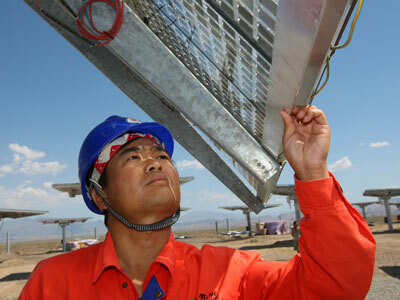 The EU will impose duties on Chinese solar panels imports from Thursday. However, it will reduce the originally planned rates in the hope of reaching a negotiated settlement with Beijing, Reuter’s reports. They will initially average 11.8% - and will be phased in gradually reaching 47.6% after two months, if no compromise with China is found. 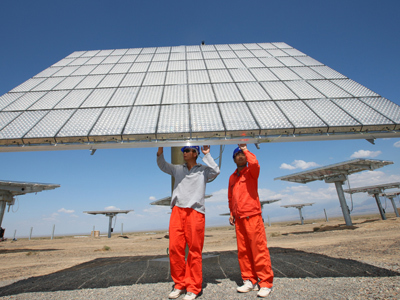 Yingli Green Energy Holding Co., Wuxi Suntech Power Co. and Changzhou Trina Solar Energy Co. are among the more than 100 companies targeted. 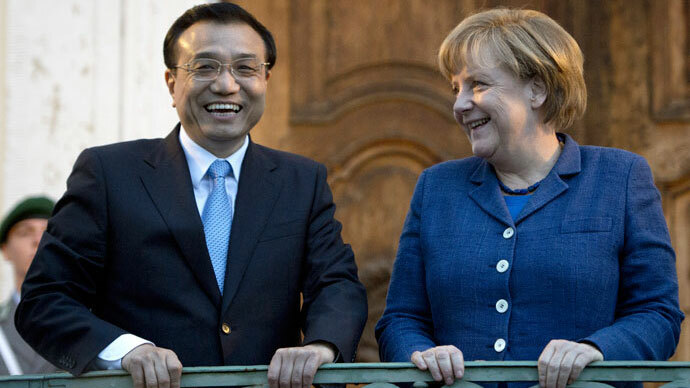 The European Union is China's most important trading partner, while for the EU, China is second only to the US. Chinese exports of goods to the 27-member bloc totaled 290 billion euros ($376 billion) last year, with 144 billion euros going the other way. The EU now has 31 ongoing trade investigations, 18 of them involving China.